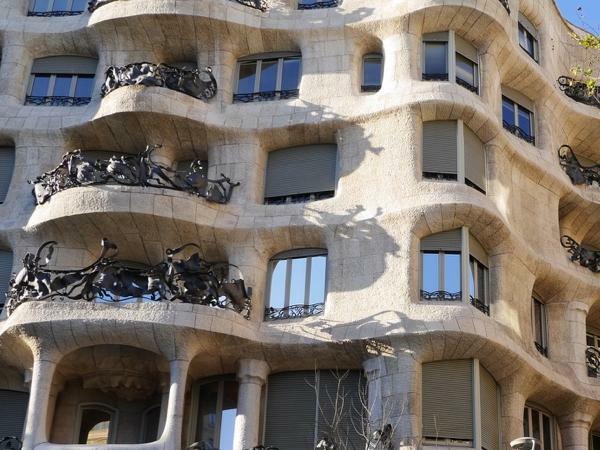 Traveler Review for Private Tour in Barcelona, Cataluña, Spain by Tour Guide Gloria R.
About Gloria R. Message Gloria R.
What a wonderful tour we had with Gloria of the Sagrada Familia, Casa Mila and a walking tour seeing other examples of the work of Gaudi ! Gloria has extensive knowledge of the history of the Sagrada,the exterior components as well as the interior,as well as of Gaudi himself. She is extremely well educated on all the important history and was a pleasure to spend time with. I highly recommend her services as a tour guide!